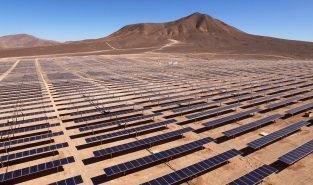 SUBSCRIBEGet your weekly dose of the top environmental stories from the front lines. Join UsApply to join the Planet Experts community as a featured Expert, NGO or contributing writer. 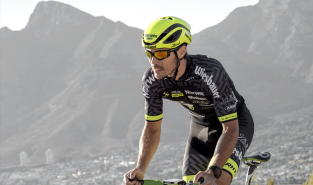 SponsorshipsSupport targeted media campaigns and coverage of the topics that matter most to your brand. About UsLearn more about our mission and global community of changemakers. Disclaimer The opinions expressed here are those of the author and do not necessarilly express the views of the Planet Experts editorial staff. This blog entry was graciously provided by J. Tabatabaee Yazdi, who hosted me when I presented at the Iranian Rainwater Catchment Systems Association conference in 2014. 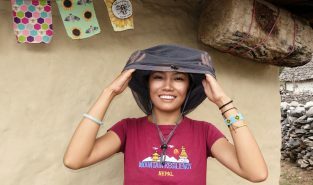 You can see my writings and photos on that trip and the amazing traditional water-harvesting practices I witnessed here. My time in Iran was incredible, but too short. 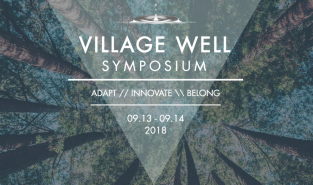 I wanted to see and learn more, for I love the inspiration and learning that come from observing traditional water-harvesting innovation and practices from similar climates. Thankfully, Javad and his colleagues have continued to enlighten me with correspondence and publications, including the following paper, which Javad offered to be shared with my networks and on my website, www.HarvestingRainwater.com. Iranians have a very long history of harvesting water to address water scarcity and the consequences of frequent drought. 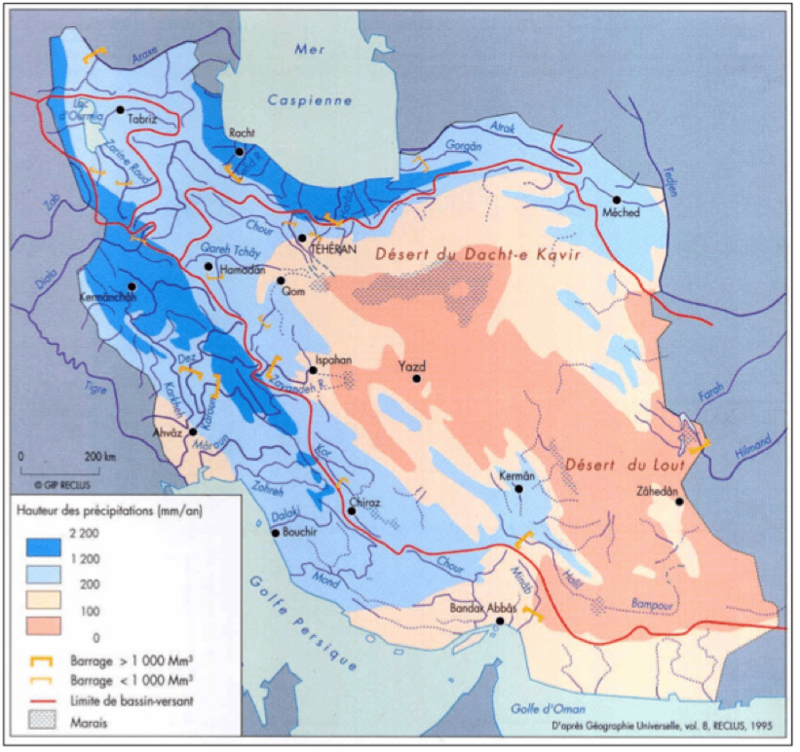 One widespread indigenous water-harvesting practice is bandsar, which has been utilized in the central and southern part of the Khorasan province (northeast Iran and beyond, see figure 1). Bandsar is a Persian term for a series of consecutive bands, berms, levees, or dikes. A bandsar consists of a series of levees constructed along contour lines adjacent to an ephemeral stream so that occasional floodwater flows can be diverted from the stream into the field(s) of the bandsar system. The water is temporarily stored on the upstream side of the levees and gradually infiltrates into the soil profile; the accumulated moisture can be used for cultivation. Bandsar agriculture has been found to be unique and very sustainable in regards to several key factors, including owners’ participation, land-use, and water-resource management. A field survey has been conducted in the suburbs of Sabzevar (57o 4’E, 36o 12’N), an area widely covered with bandsars, some of which are still being used in the present time. Bandsar components, construction methods, operation, and maintenance have been studied and are summarized here based on information gathered from field observation and in-person interviews with some of the most experienced bandsar owners. 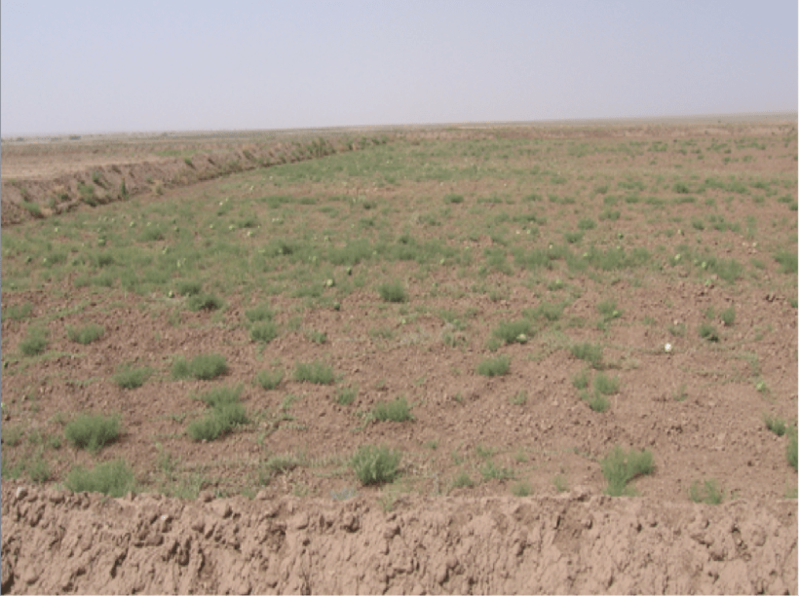 Floodwater irrigation has been practiced in most arid and semi-arid zones of Iran and many other countries with a similar climate (Ghoddousi, 1999). Among the many methods used worldwide, bandsar is the most specific type of floodwater harvesting, which has been utilized in the eastern part of Iran. 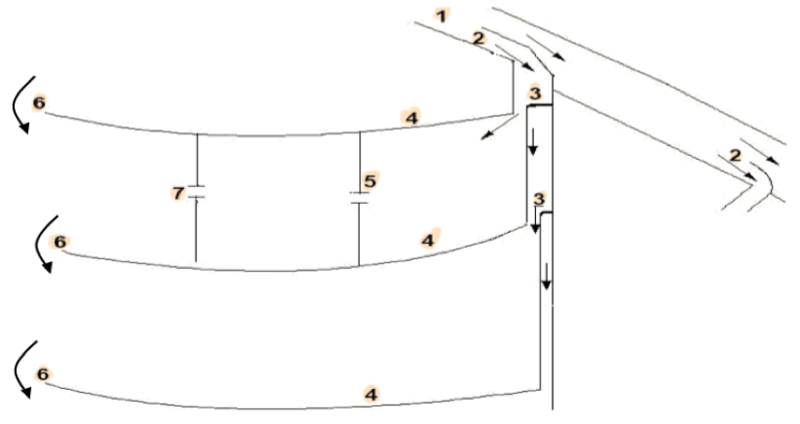 Bandsar is composed of several earthen levees constructed successively along level contour lines next to a seasonal stream from which floodwater flows can be diverted via a conveyance channel into the fields of the bandsar (figures 2 through 7). The incoming water spreads behind the levees so that the resulting backwater causes sufficient increase in soil moisture to sustain compatible cultivation. Figure 2. 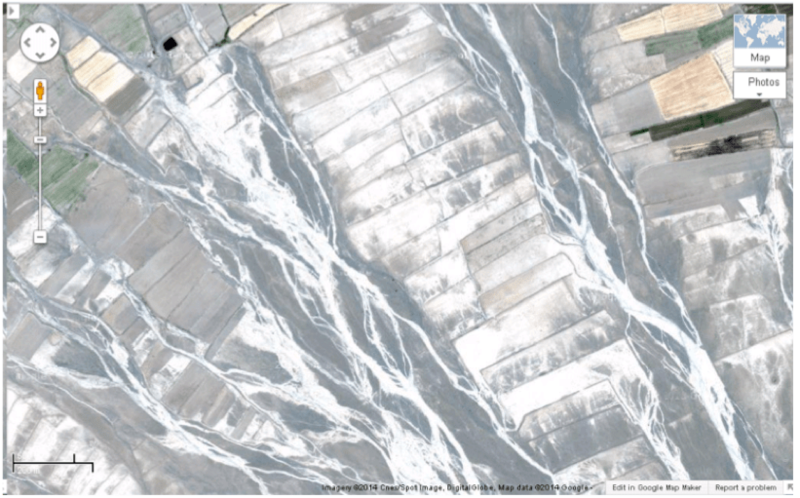 Satellite image of bandsar location along a seasonal stream in the study area. Bright tone indicates sedimentation deposited within the bandsars (Arabkhedri, 2015). Some kinds of bandsars receive runoff directly from the upstream watershed only when the possible peak-discharge volumes will not endanger the bandsar’s stability (Nazari Samani et al, 2014). In these instances, conveyance channel and diversion work are no longer needed, as floodwater can flow directly behind the levees to be stored with minimum care and efforts. Water in excess of a bandsar’s capacity is directed into the next section (i.e., the next bandsar) through the end of the previous bandsar. The number and dimensions of bandsars are determined based on ground slope and floodwater-harvesting potential. It is usually anticipated that a certain number of bandsars can be filled up completely or partially depending on individual flood characteristics. Flooded areas are plowed and cultivated, while the sections of bandsar fields that did not receive runoff water remain untouched and unplanted until other storms provide enough runoff to wet their soils. When the next flood flow occurs, experienced owners may be also able to consider supplementary irrigation for those parts of the fields already irrigated from the previous storm’s harvested flood flow. In general, stream-flow hydrology and geomorphology would be very influential for selecting bandsar location, mainly because a minimum volume of available annual floodwater should be guaranteed (figure 5). Construction of a bandsar starts with the landowners visually benchmarking the levees and channel direction, often supervised by more experienced local farmers (figure 8). The selected levee location is plowed and loosened to generate enough soil to create and compact an earthen levee about one meter high. The conveyance channel starts from one end of the first levee and continues upstream, parallel to the main stream channel until they cross each other at the level of the bottom of the stream channel. This would be the floodwater diversion point, or conveyance-channel inlet. When the first flood occurs, the water is diverted from the main stream and flows through the conveyance channel to pool behind the bandsar’s levees. At this stage, the owners start implementing any needed modifications of the levees and channel direction and structures. Locally available plants are often used along the interior toes of the conveyance channel to prevent possible erosion. Compared to areas with sandy soils, bandsar fields in areas with clay soil should be larger because of slower water penetration. The slope of the conveyance channel is designed so as not to cause too much sedimentation or erosion along the channel bank. One large channel is divided into smaller ones along the diversion route toward bandsars located farther from the main stream. Irrigation starts at the uppermost bandsar. Excess runoff is diverted to each downstream bandsar via the levee at the end of the closest upstream bandsar. Plowing and sowing starts as soon as the water has infiltrated into the soil profile and appropriate equipment and machinery can move and work within the bandsar. 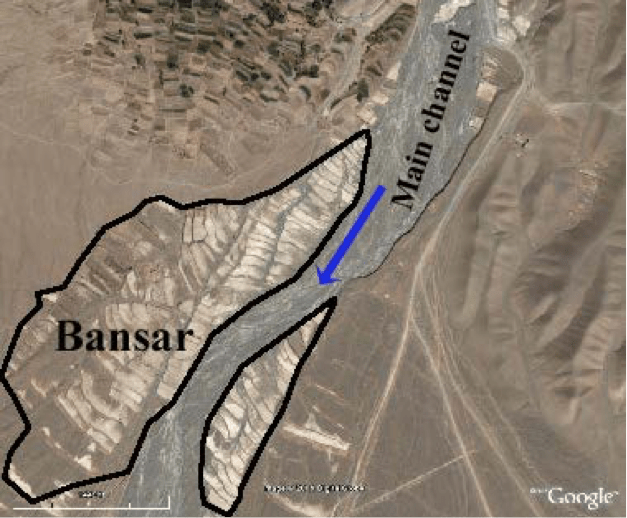 A subsidiary berm or dike divides a bandsar into smaller fields, guaranteeing that at least the field closest to the inlet will receive enough water for cultivating—even if there is not enough floodwater to irrigate the other fields of the bandsar. Because of the typically short duration of flood flow, most bandsar owners will be at their site if they think there will be enough rain to generate runoff flow. Bunches of weeds and grasses will have already been collected and deposited at the diversion point to be used for controlling optimum discharge into the conveyance channel. The selection of crop type to be cultivated in a bandsar depends on the timing of the first flood flow. If runoff happens in autumn, wild annuals (figure 9) and barley may the best, whereas when the first rain and flooding occurs in the winter time, caraway and pea would be the better choice. 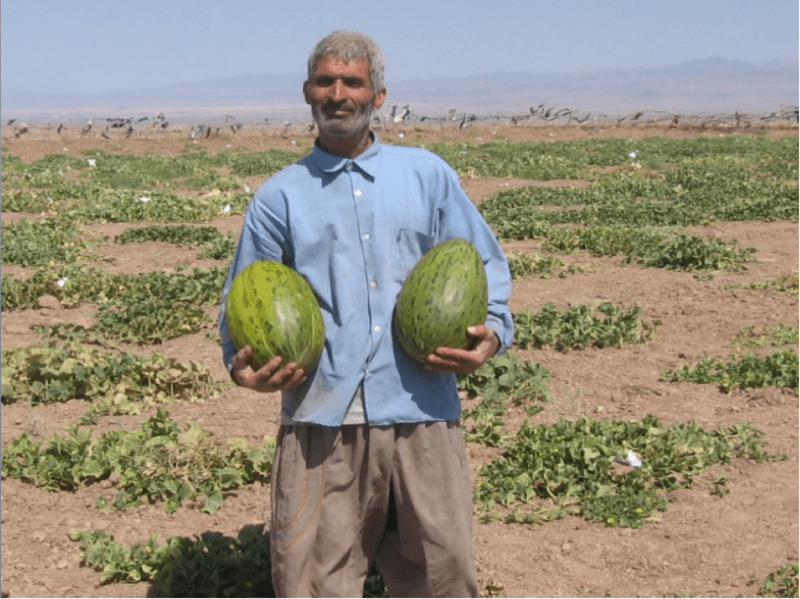 If spring flood flows occur, all kinds of melon may the most beneficial crop type (figure 10). One should note that the rainy season in Mediterranean regions (like Iran) starts in late autumn (October) and ends mid-spring (April), with no rain the rest of the year. Sediments carried within the floodwater flow are deposited within the bandsars. These freely deposited sediments often include enough rich organic material (animal dung, seed, leaves, etc) that no additional fertilization of the fields will be needed (Ashouri, 2000). 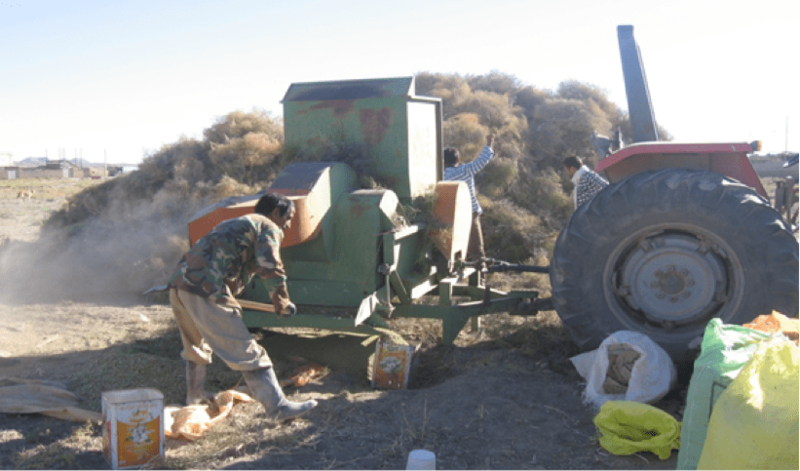 In some cases, when bandsar soil becomes too fertile, it becomes unsuitable for some sensitive crops such as wheat, but hardier barley can still be grown. Because bandsars are usually constructed manually, many breakages and holes, as well as bank and bottom erosion and sedimentation, may occur due to water overtopping the berms or water flowing though animal burrows in the berms. Therefore, bandsars should be inspected and repaired carefully each year before and throughout the rainy season. Accumulated sediments and excessively eroded sections should be leveled to ensure the most-uniform water distribution within the bandsar. Animal burrows and wall breaks should be blocked and recompacted. Making use of fine-grained sediments transported to the bandsar, owners usually spend some time and effort improving levees’ stability and increasing bandsar capacity. Sediment in excess of what is used for bandsar repair work can be carried away from bandsar to be used as impervious material for construction purposes. Using the bandsar system, crop-yield efficiency can be improved considerably compared to dry-farmed agriculture that does not incorporate passive water-harvesting strategies. This is because water harvesting significantly prolongs soil-moisture availability. After the initial investment for bandsar construction, the cost of operation and maintenance is negligible; therefore bandsar farmers’ incomes can be very competitive with those of farmers who practice conventionally irrigated agriculture (with its costs of pumping/importing water and fertilizer). This is despite the fact that bandsar agriculture can be affected by short- and long-term drought periods. 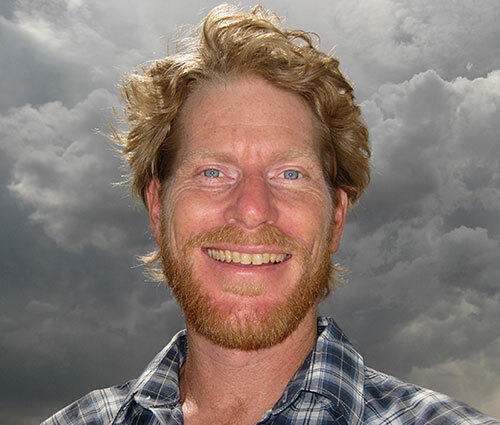 Incomes from productive good years with good runoff flows usually compensate for the failures that happen during drought periods (Rahi et al., 2007). Climate change resulting in severe irregularities in floodwater flows in terms of magnitude, duration, and frequency. Aging of original bandsar owners—new generations do not tend to follow in their parents’ footsteps. Migration of bandsar owners from villages into larger towns and cities, looking for higher living standards and incomes. Increasing sand- and gravel-mining operations have caused degradation of stream beds and stream flows so that water diversion may no longer be affordable. The government should seriously support bandsar agriculture by allocating appropriate incentives for the owners as well as establishing supportive legislation to prevent degradation of the areas where bandsars are concentrated. 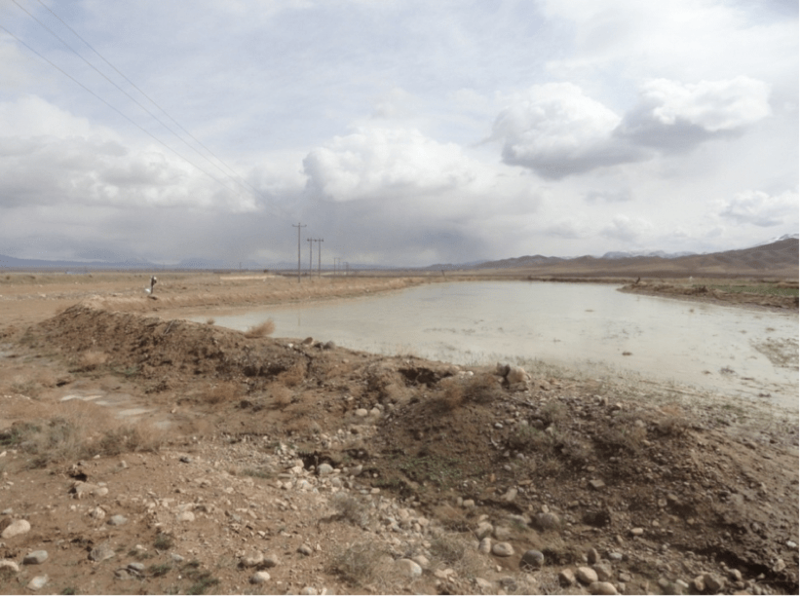 This paper is a summary of the report conducted by the authors under the financial support received by the Iranian Rainwater Catchment System Association (IRCSA). Arabkhedri, M., 2015, Floodwater Agriculture Using Bandsar. Soil Conservation and Watershed Management Research Institute, Iran. Publication forthcoming. Arabkhedri, M. and Kamail, K., 2008, Traditional Techniques of Soil and Water Conservation in Iran. Soil Conservation and Watershed Management Research Institute, of Iran. Technical report, p. 107. Ashouri, A., 2000, Effects of Flood Harvesting on Chemical and Fertility Attributes of Soil in Bandsar. M.Sc. Thesis, University of Tehran, (Iran). 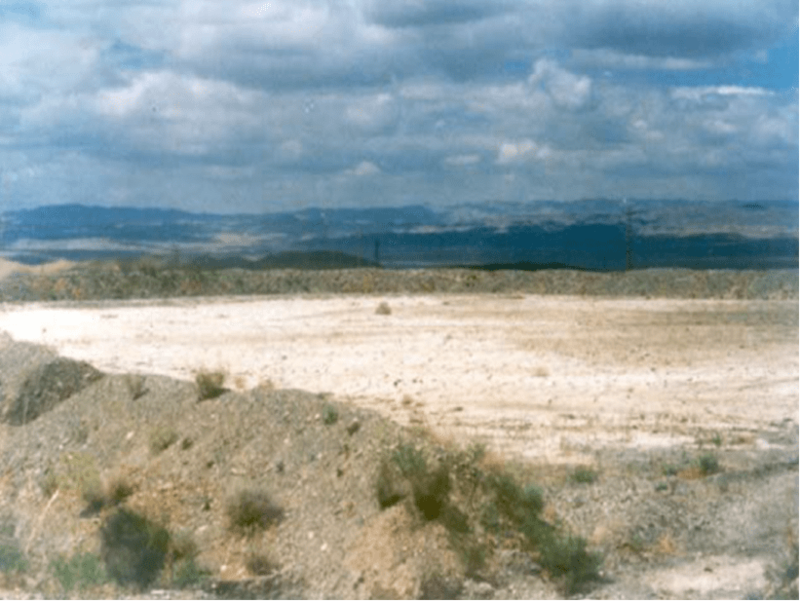 Ghoddousi, J., 1999, Introduction of Flood Spreading Methods and Its Application. Paper presented at the First Workshop on Flood Management and Application, p 226. 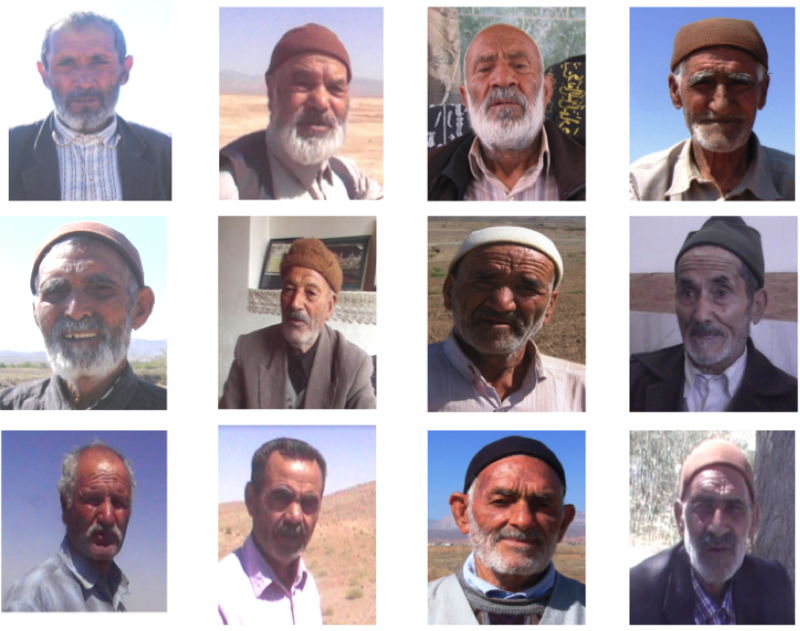 Nazari Samani, A.A., Khalighi, S., Arabkhedri, M. and Farzadmehr, J., 2014, Indigenous Knowledge and Techniques of Runoff Harvesting (Bandsar and Khooshab) in Arid and Semi Arid Regions of Iran. J. Water Resource and Protection, 6 (8), p. 784-789. Rahi, Gh., Ghoddousi, J., Fakhri, F., Tosi, T. and Nazari Samani, A., 2007, Social and Economic Assessment of Traditional and Modern Soil and Water Conservation Measures in Bushehr Province. Proc. 4th National Conference on Science and Technology of Watershed Management in Iran, Karaj. Get the top stories from Planet Experts — right to your inbox every week. We'll never share your personal information.